Almost two years on from the referendum on the membership of the EU, many questions still remain unanswered about what impact Brexit will have here in Northern Ireland and what the future relationship with the EU will look like. Since before the referendum on 23 June 2016, NICVA has sought to understand and represent the views and concerns from the sector on this issue. In autumn 2017, QUB intern Carys Brown undertook a research report to illustrate the real-life challenges which a range of sector organisations believe the Brexit process is having, and/or is likely to have, further down the line. 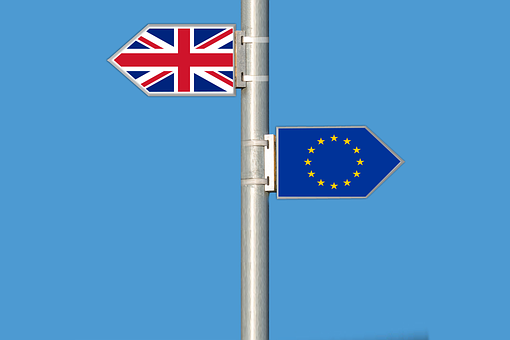 Case studies formed the basis of this research, as they have the ability to bring home the potential and perceived impacts that EU withdrawal and the Brexit process is having on society and the specific issues experienced by our sector. The case studies were provided by six different organisations; Women's Aid NI, The Belfast Interface Project, Disability Action, Northern Ireland Forest School Association, Children's Law Centre and NUS-USI. Issues highlighted were wide-ranging and included concerns around rights and protections, peace and stability, access to services, environmental and many more. The need for more urgency in approach. The need to identify and resolve uncertainty, as far as possible. The need for further consultation with the sector from decision makers. The need for government to ‘get it right’ in terms of the negotiations’ end product. Concern for what will replace the EU in various fields?